Roadside Assistance In Delhi | Breakdown Services in Delhi. The Best Roadside Assistance Services In Delhi & Delhi NCR. Most of our contracts include roadside assistance 24/7 in case your vehicle has a problem. Many of our clients rely on RoadMech instead of an outside roadside assistance company. RoadMech is the company that provides Roadside Assistance (RSA) services. By RSA, we mean that our company provides you with services in cases where your vehicles are down in the middle of your trip and you have only one blocked road to help you. 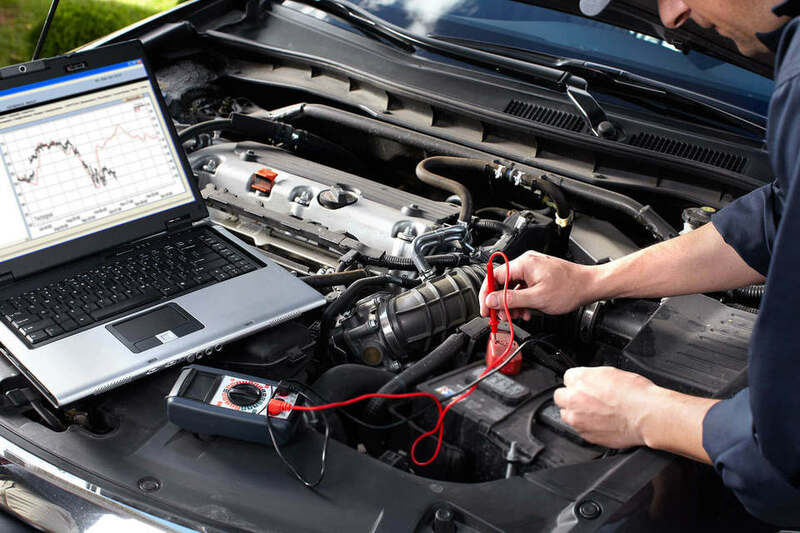 In this case, we provide you with expert mechanics and competent experts to help you solve your car problem. We offer solutions in case of mechanical defects, battery starts, fuel problems, punctures, key locks and towing if the problem is significant. RoadMech car helpline review-Helping you doorsteps based on your requirements is our aim. RoadMech car helpline review rightly gets you the help from us any time along with pick up and drop service. If you want any other info please Contact Us: 9136208011 and now more visit us. Roadside Assistance and Troubleshooting in Delhi and Jaipur ExpressWay.Mechanics on your way. Emergency roadside assistance and assistance available 24/7 in Delhi and Jaipur. It's late at night, you decide to go home after a party. You go down to the car park, find your car and get in a car ... You insert and turn the key ... and then ... you have the feeling of sinking in your heart ... Your car refuses to start!